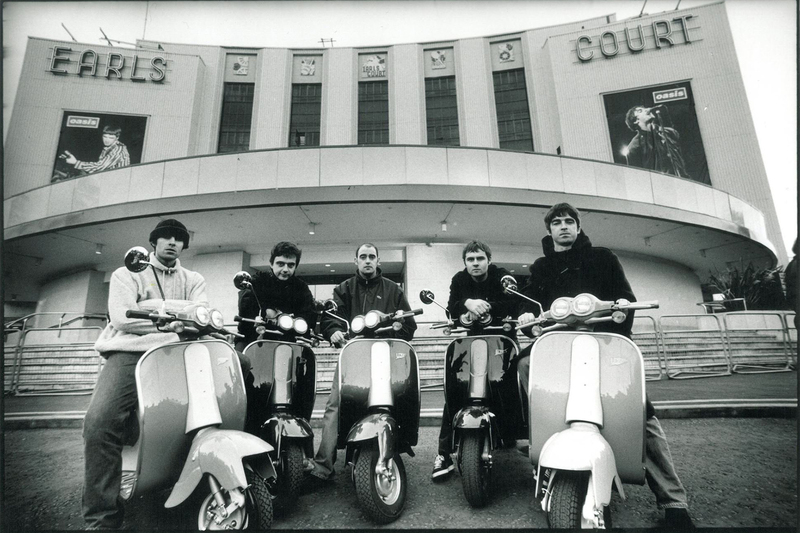 Liam Gallagher has denied rumours of any feud or ill will between him and The Stone Roses. Watch our video interview with Gallagher above. The former Oasis and Beady Eye frontman turned solo star was speaking to NME as part of our rare in-depth cover interview. 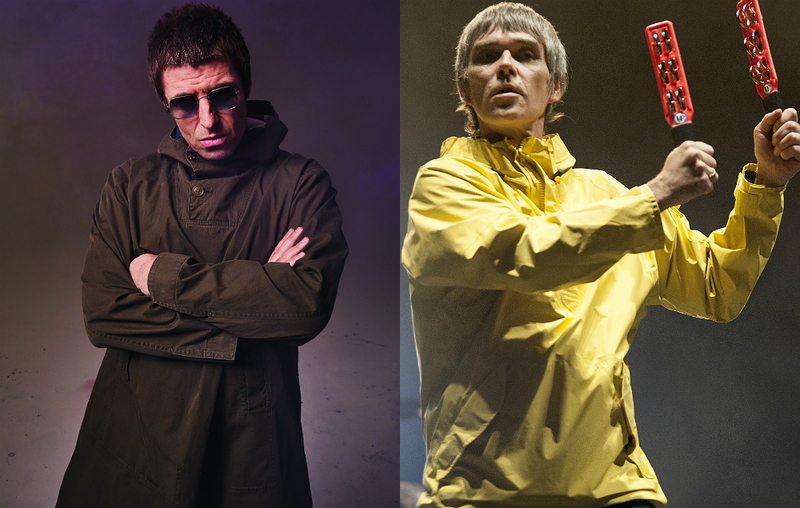 When putting a variety of topics to him, Gallagher responded to rumours that emerged in The Sun that bad blood was brewed between the two when he was allegedly ‘escorted’ out of a Stone Roses gig in Dubai.